Robert M. Anderson, M.D. (1920-2010), was Associate Professor of Surgery and Associate Dean of the University of Arizona College of Medicine, as well as Chief of Cardiothoracic Surgery at University Medical Center in Tucson, Arizona. 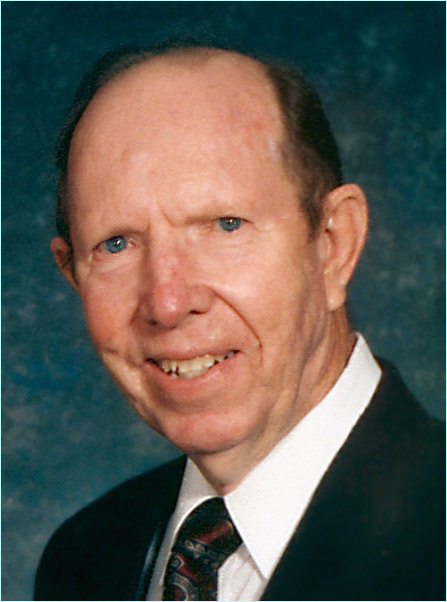 As a Fellow of both the American College of Cardiology and the American College of Surgeons, and a Diplomate of the American Board of Surgeons, Dr. Anderson devoted most of his academic career to cardiovascular research and teaching. 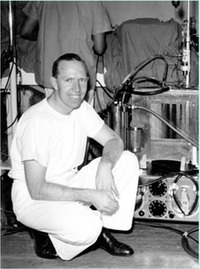 A pioneer in heart surgery and an inventor of cardiopulmonary bypass equipment, Dr. Anderson was the author of more than sixty scientific papers. In the late 1950s, he designed one of the earliest and most widely used heart-lung machines, which helped make open heart surgery possible by providing blood and oxygen to the body while the heart was stopped for surgical repair. In December 1959, he performed the first open-heart surgery in Arizona, one of thousands of cardiac operations he performed during his career. The mechanical model of the cardiovascular system presented in this text incorporates those factors. The model proved to be such an effective teaching tool that Dr. Anderson hoped others would reproduce it to introduce their students to cardiovascular physiology. First published as a book in 1993, "The Gross Physiology of the Cardiovascular System" has been available online since 1999, and has been accessed by nearly three quarters of a million visitors.